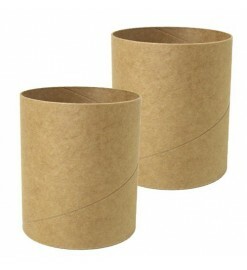 Couplers for Estes body tubes. 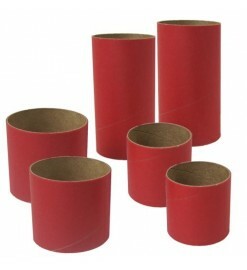 They are used to join two tubes or to make additional parts of the rocket. 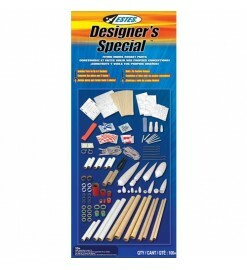 For Estes tubes There are 5 products. 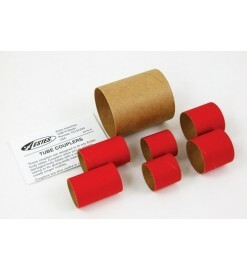 Pack of cardboard couplers to join Estes BT5, BT20 and BT50 body tubes. Couplers for Estes BT-80 tubes. 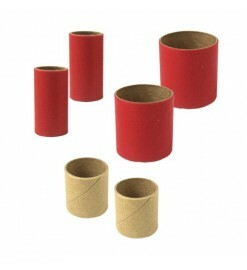 Pack of cardboard couplers to join Estes BT55 and BT60 body tubes.